come together to perform as a duo with “their unique versions” of Acoustic covers and originals. 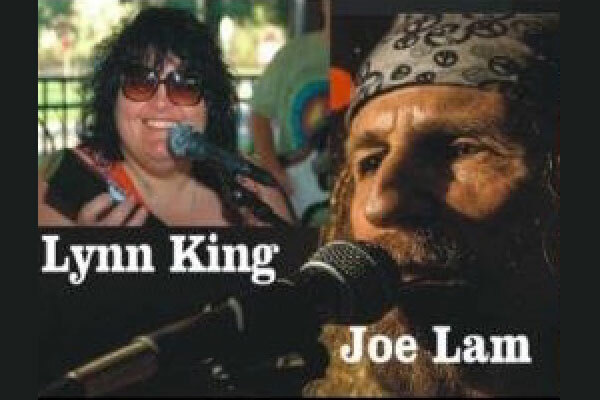 Lynn King & Joe Lam both combine seasoned musicianship, professionalism and organic acoustic music as it was meant to be, untouched by computer generated tracks and auto tuned vocals. Come enjoy Classic and Contemporary Acoustic Rock as it was intended!